The Weeknd's new video is a car crash. The Weeknd has unveiled an explosive video for new song, 'The Hills'. The 'Earned It' singer emerges from the wreckage of a car crash in the video before making his way to an eerie mansion with strange inhabitants. The song itself is a typical Weeknd cocktail of fatalism and debauchery: "When I'm f****ed up, that's the real me," sings Abel Tesfaye on the hook. 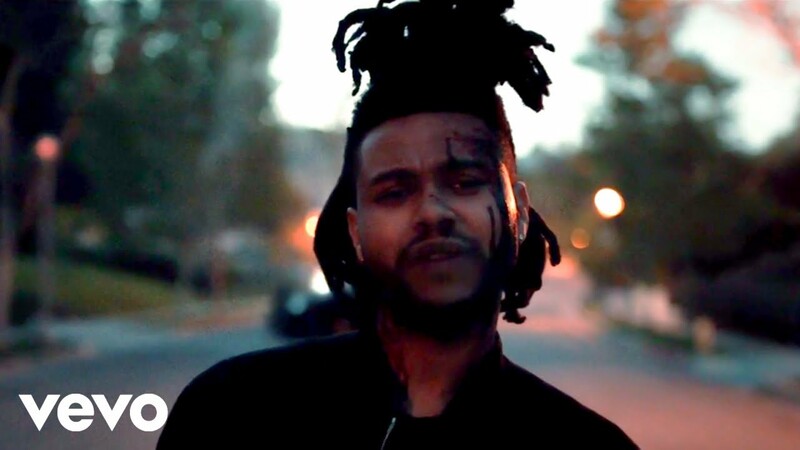 'The Hills', which Tesfaye debuted in April, is one of many new songs from the 'XO' singer to emerge in recent months. It's is likely to be featured on his forthcoming studio album, for which he recently dropped a new trailer.